March was a really great month for me (despite the lack of reviews)! I got that internship! I’ve been doing lots of editorial work, which I love doing! Plus, the staff is incredibly fabulous! 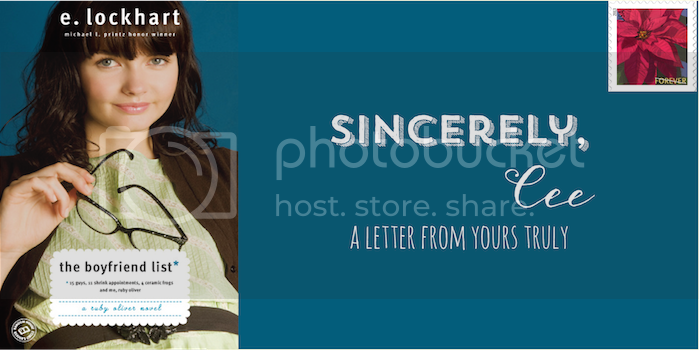 Nikki @ The Paper Sea made me the fabulous blog header and button you see before you. I am forever in love with it! I changed the colors to match the header, and I remade my meme banners and my review heading images because I was ~inspired. Thanks, Nikki! I spent around five hours last Thursday laying out poems and prose pieces into InDesign for my college’s literary journal. It might not sound fun, but I really enjoy the layout process. I think it’s safe to say that I’m a huge fan of E. Lockhart, especially after reading this book. I don’t usually find contemporary YA that focus on typical high school dramas appealing, but I enjoyed The Boyfriend List more than I expected and that pleasantly surprised me. The book makes me reminisce my own high school experience. It was in no way full of the dramas that the main character, Ruby Oliver, faced, but I could identify with what she felt. I really enjoyed this book so much that I couldn’t do a conventional review. Why not a list-type one that tells you what you will probably do when you read The Boyfriend List? 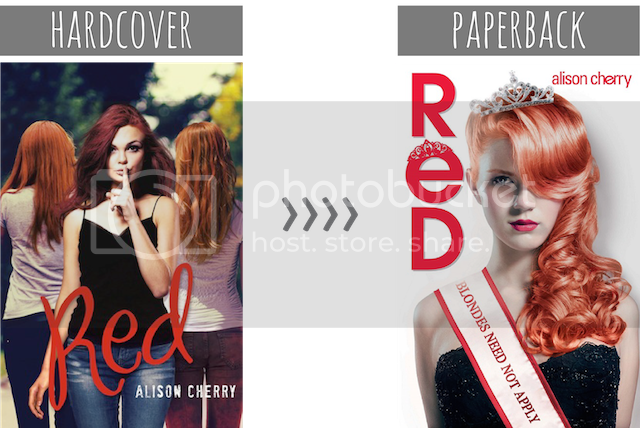 Today, we look at the cover Red by Alison Cherry! 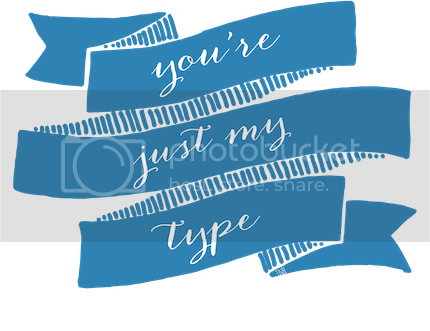 We are back with our regular font post! We have different sorts — from Abraham Lincoln to wolves. I wonder which one you will fall in love with. Grab that magnifying glass! Why? Yore doesn’t look all that impressive from far away, but if you zoom into the letters, you can see little hearts! YES. You heard right! Little hearts shape these letters. Little, adorable hearts! It’s soooo beautiful. I’m actually having a hard time looking away. I’m not even gonna sugarcoat this: You are a horrible friend.